The following are the recipients of the Nefesh B’Nefesh Bonei Zion Award for 2014. The award recognizes outstanding Anglo Olim – veteran and recent – who encapsulate the spirit of modern-day Zionism by contributing in a significant way towards the State of Israel. Over 200 Olim from English-speaking countries – including Australia, New Zealand, South Africa, UK, USA and Canada – were nominated for the Prize this year. The Prize committee had tremendous difficulty choosing the winners from so many impressive candidates, which is a true testament to the caliber of the nominees and the immeasurable impact that Anglo Olim are making in Israel. Each of the winners was awarded $10,000 in a special dedicated ceremony at the Knesset. Yosef Abramowitz, CEO and Co-Founder of Energiya Global Capital, and Co-Founder of Arava Power Company is a Noble Prize-nominated educator and activist-turned-solar energy entrepreneur and the founding father of Israel’s $20 billion solar market, along with his partners David Rosenblatt of New Jersey and Ed Hofland of Kibbutz Ketura. 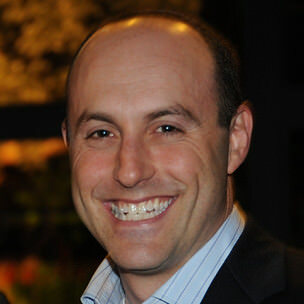 Abramowitz is Israel’s premier solar energy pioneer, who continues to develop Israel’s solar power market while also exporting his values of clean energy. Abramowitz embodies positive and powerful Hasbara as his effort showcase Israel – and by extension the Jewish people – as a compassionate driven provider of renewable energy development for the betterment of the world. 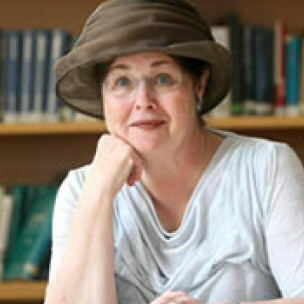 Rabbanit Malke Bina, Founder & Chancellor of “Matan” – a revolutionary women’s learning center in Israel. Bina made Aliyah in 1971, and was one of the first educators in Israel to teach female students Talmud and Halacha (Jewish law), imbuing them with Zionism and a love for Torah learning. Bina helped revolutionize Israeli society’s views on women’s status and top level Jewish studies for women. As a result tens of thousands of women have been trained to become scholars and leaders in their communities. collecting food soon to be discarded from farmers, manufacturers and caterers and distributes them to the needy. Through Gitler’s vision, Leket Israel provides food for over 140,000 people weekly. He made Aliyah in 2000. 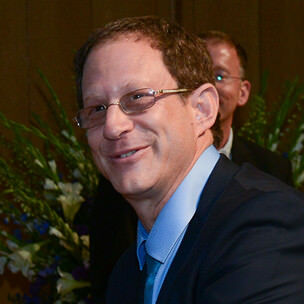 Since leaving his faculty appointment at Harvard Medical School in 2000 to make Aliyah, Professor Hausdorff has made remarkable contributions to research in Neuroscience and Aging in Israel and worldwide, and established the Neurodynamics and Gait Research Laboratory at the Tel Aviv Medical Center. The internationally renowned team that he directs conducts pioneering and award-winning clinical and translational research in mobility, cognitive function, fall risk, and quality of life. His cutting-edge findings have been advancing science and medicine throughout the world, spreading the good name of Israel with them. Since its inception in the Jerusalem Post in 1973, Yaakov Kirschen’s beloved comic strip “Dry Bones” has provided a quintessentially Zionist, satirical and unique view of Israel to the world. Kirschen’s work speaks to Anglo Jews around the globe and has spread a deeper and stronger feeling Yaakov Kirschen for Israel and Zionism. Head of Hasbara Coordinator of Government Activities in the Territories (COGAT). 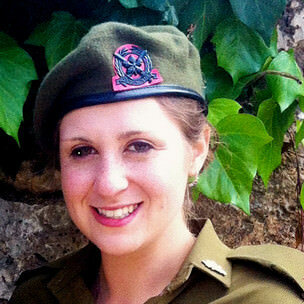 Lt. Nira Lee (USA, 2010), an Arizona native, has been serving in the IDF for the past three years. When she first came to Israel, she was determined to help the Jewish State in any way that she could and is currently serving as Head of Hasbara at the headquarters of the Coordinator of Government Activities in the Territories (COGAT). In her previous assignment, Lt. Lee was the assistant foreign liaison officer to international organizations in Gaza. She was charged with ensuring that international humanitarian aid makes it to the Palestinian civilians in Gaza, coordinating diplomatic delegations; overseeing the movement of international organizations inside the buffer zone and the commercial visits to the Israel- Gaza border. Her outstanding service during Operation Pillar of Defense earned her the prestigious President’s Citation of Excellence in 2013. Her dedication and determination were noted by all those around her. 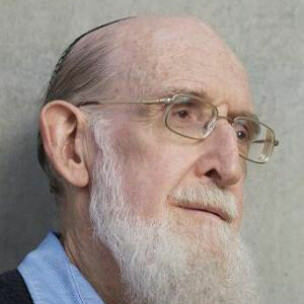 A lifetime achievement award will be bestowed upon Professor Shimon Glick, Professor and Dean Emeritus of the Faculty of Health Sciences at Ben Gurion University. 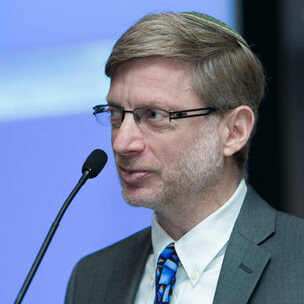 Professor Glick made Aliyah after leaving a successful career in the USA to help found Ben Gurion University’s Faculty of Medicine. 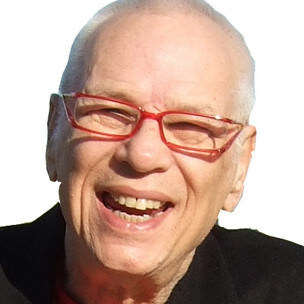 He specializes in endocrinology research and treatment and is a world leader in the teaching and practice of medical humanism and medical ethics. He also developed the curriculum in medical ethics at BGU. Prof. Glick continues to serve as a role model for students worldwide as he continues to be extremely active in his 80’s.